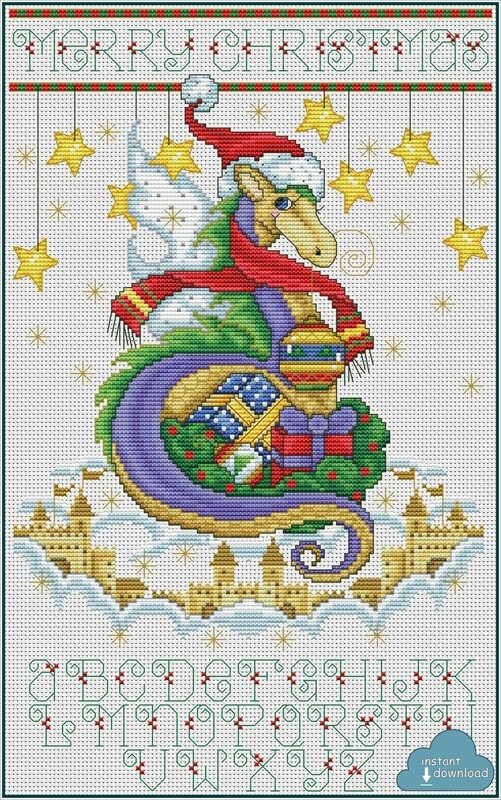 Christmas Dragon Castle Cross Stitch Pattern PDF + XSD. Instant Download. This winter scene is perfect for the Christmas season. It will make a nice addition to your holiday décor. Have fun creating this Christmas piece for a family member or close friend.